Rob is happy to provide the Society with a historical perspective, having served on the Board for nine years, in roles including Secretary, Vice President, and President. Rob also books national and international Blues artists for North Central Florida area concerts, with an eye on showcasing not only the many different styles that exist under the umbrella of Blues, but also to bring the finest talent to the area, acts that area residents would otherwise have to travel to see perform live. Gus Olmos is a Gainesville resident since 1987. 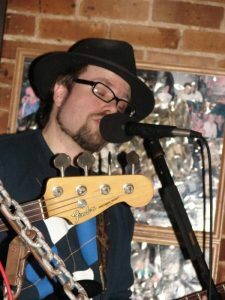 Gus has been a member of several local blues bands including the Unusual Suspects, Used Blues and is currently the harmonica player of Root Redemption. Gus has had the privilege of representing the NCFBS twice at the International Blues Challenge in Memphis. Gus is a founding member and served in the initial NCFBS Board. Richard is Treasurer for the North Central Florida Blues Society. 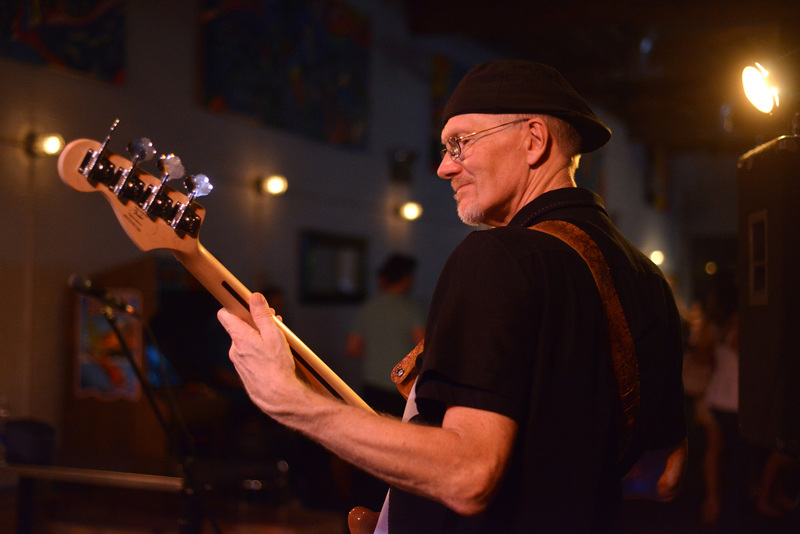 Richard has an extensive professional concert touring and event background, and is an active musician and sound engineer in the North Central Florida Area. I’ve sat on the blues society board for five years and held the position of vice president for three years. The blues is changing. It’s no longer stagnant and it’s my desire to help it grow. I feel music is therapeutic and creates healing. I love music of all kinds and enjoy being involved in the local music scene helping to promote local performers and venues. I enjoy the Blues and became involved with the local Blues community through my musician husband, Paco. I have enjoyed this last year on the board and look forward to serving however I am able to help support the North Central Florida Blues Society. Michelle has been a member of the North Central Blues Society since February 2017 and became a member of the NCFBS Board in September 2017. You will often find her at NCFBS events on “either side of the table”, as a Board representative interacting with prospective new members, as a patron and supporter of the event as a blues music enthusiast or as a performer on the stage herself. She is an active local musician, providing lead vocals in two bands including the 5 piece blues rock band, The Shakedown. She first emerged on the local blues scene at the 1st annual Women in Blues Showcase in 2014 and has been invited back every year since. She has a true passion for music and her love for blues music in particular continues to blossom. Michelle is a Clinical Social Worker by day and, as such, has an extensive background working with various types of people, groups and organizations in the community. She is a good communicator, a good listener and is skilled at bringing individuals together to realize shared goals. Throughout her life, she has been a volunteer for various causes benefiting the arts as well as humans and animals in need. Her philosophy is “to whom much is given, much is required” so she finds reward in giving back by helping others. Furthermore, she enjoys working towards the further expansion of the knowledge of blues music and the Blues Society in our area and hopes to continue her tenure on the Board for years to come. 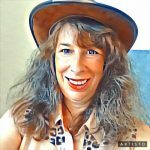 Anne administrates http://352Arts.org for the City of Gainesville and owns Anne Bello Productions, LLC and it’s Division “Enjoy Alachua County”. Publicity, booking, bands and venues, as well as a Live Event coordinator, for festivals throughout the Southeast. She created and produced “Third Thursdays at Thornebrook” Music Series, and has worked for Spirit Fest, The Downtown Festival and Arts Show, and Hoggetowne, as well as Co-Producing the Crafts Saturday at One Love Cafe. A lifetime love of all genres of music, as well as a focus on event logistics and safety, she is excited to join the North Central Florida Blues Society team. Alan Yeatter is an award winning musician/songwriter. Performing in genres ranging from americana to indie rock from the age of 16, in 2006 he returned to his first musical love, the blues, joining the Used Blues Band. After reforming as Root Redemption, the band is still going strong. In 2010 his composition “Palm Reader Blues”was named “Blues Song of the Year” in the 9th Annual Independent Music Awards. 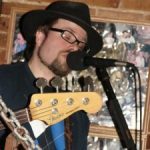 He has been a member of the North Central Florida Blues Society since 2006 and has served on the NCFBS board since 2012, acting as treasurer in 2014 and 2015.